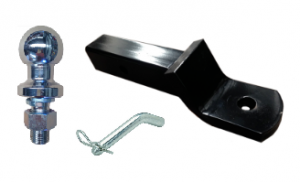 Adelaide Trailer Hire offers a wide range of tow bar tongues for hire. Adelaide Trailer Hire’s Tow Bar Tongues are available from $15 per day. Tow Bars Tongues are subject to availability. For full availability, visit: Glengowrie or Burton Trailer Hire. 6×4 Box Trailer Hire, 6×4 Caged Trailer Hire, 7×5 Caged Trailer Hire, 8×5 Box Trailer Hire, 8×5 Caged Trailer Hire, 8×6 Box Trailer Hire, 8×6 Caged Trailer Hire, 10×6 Caged Trailer Hire, 8×5 Enclosed Trailer Hire, Furniture Trailer Hire, Motorbike Trailer Hire, Hydraulic Tipper Trailer Hire, Car Trailer Hire, Flatbed Trailer Hire, VMS Trailer Sign Hire. We offer great discounts for Camping Trailer Hire, Easter Camping Trailer Hire, Christmas Holidays Trailer Hire and Australia Day Long Weekend Trailer Hire. 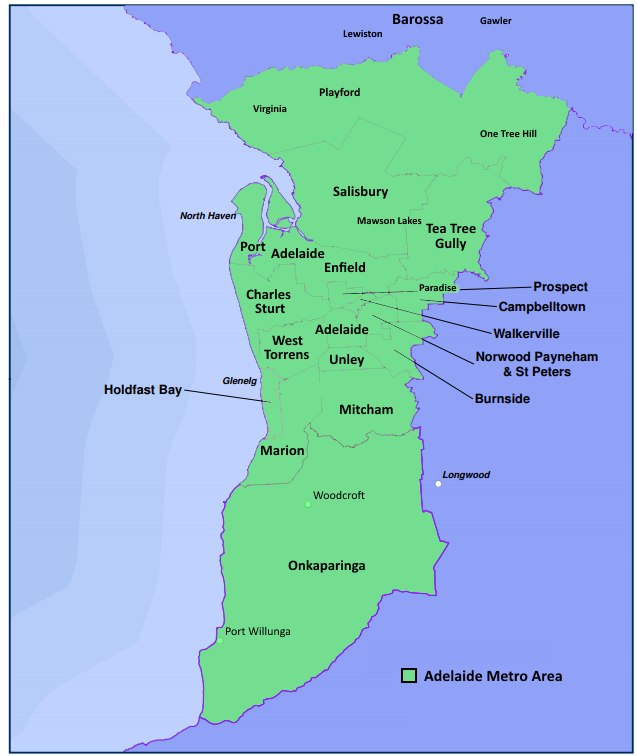 Adelaide Trailer Hire has 2 locations North & South of Adelaide.